and in Bangkok to a warm welcome! 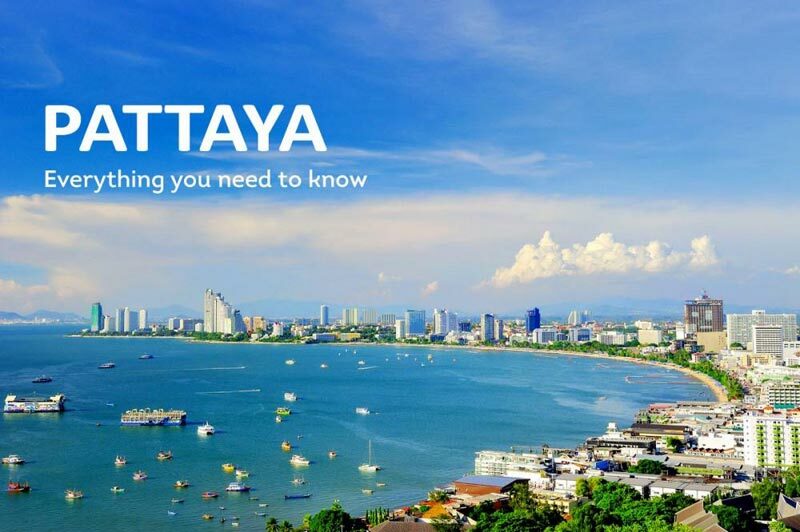 The representative will take you on a 2.5 hour drive to Pattaya, a breathtakingly beautiful beach destination. 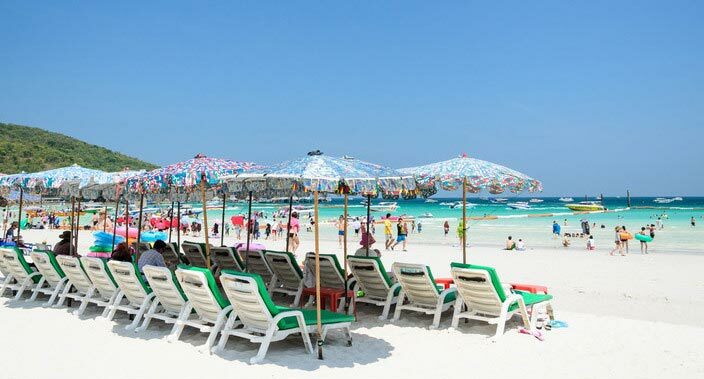 It is here that you can hit the bars, bask on the beaches, shop till you drop, pamper yourself with a massage and relish mouth-watering Thai cuisine. 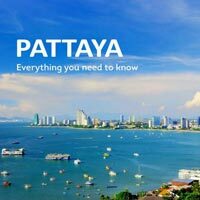 And what does one say about the nightlife in Pattaya? Well, it is one of the most happening in the world. There are several Indian and local restaurants to enjoy a sumptuous dinner at. Return to your hotel for a restful overnight stay. After a scrumptious breakfast at the hotel, speedboat your way to the idyllic Coral Island (KohLan) through the sparkling aqua-blue waters of the Gulf of Thailand. Spend the day under the warm tropical sun - relax, swim, snorkel or just laze around on the island's immaculate golden beaches. You can also dive down into the waters to witness the marine life up and close. Return to the hotel and relish a delicious Indian lunch. Our city tour takes you to some of Bangkok's most distinguished Buddhist temples locally known as Wat Pho, Temple of the Reclining Buddha that is home to the largest and the oldest shrine of its kind in Bangkok. 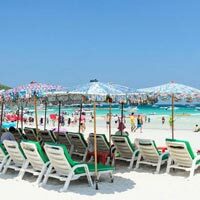 Breakfast at the hotel and head out for a day of leisure or you can opt for an exciting time at the Safari World and Marine Park (Optional Tour), Thailand's popular open zoo. Divided into four distinct sections (Safari Park, Bird Park, Games Corner and Macaw Island), the Safari World Park is the place to be, to see dolphins, orangutans, seals and a myriad of other exotic animals and birds amidst a picturesque African setting. Several lunch options are available here for you to pick from. Return to the hotel to catch a breather.